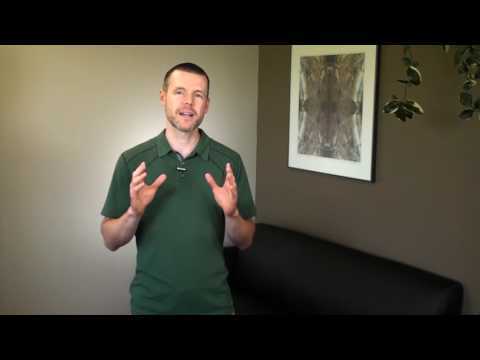 Chiropractor Kalona IA- Top 5 Habits of a Healthy Summer. Tip #1: Upgrade Your Operating System! 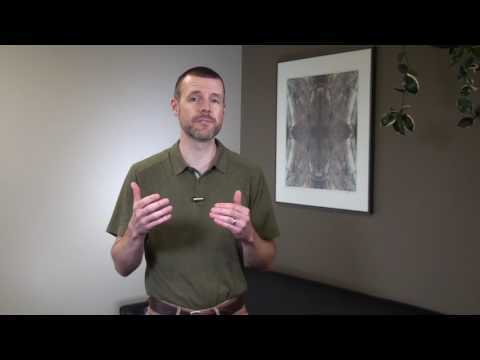 Dr. Chris Grier talks about Health Tip #1 for a Healthy Summer–Upgrading Your Operating System. Yep, you read that right–upgrade your OS for your best chance at the healthiest summer you’ve had! 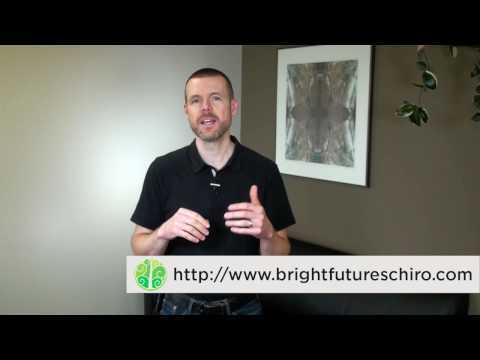 Dr. Chris Grier talks about how to see even more success in certain areas of your life. Do you have a TON of ideas, but not enough time to work on them? He does, too! 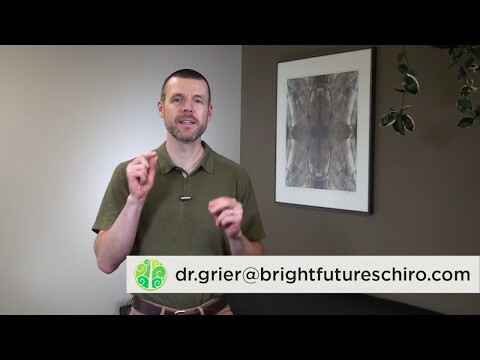 Listen for the next two minutes and he’ll clue you in on the ONE thing that has most helped him move his big projects forward. .
Dr. Chris Grier talks about human movement, how it is a required daily nutrient, and how much our ancestors moved compared to modern humans. 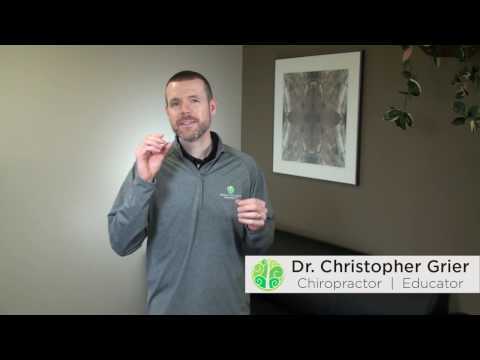 Dr. Chris Grier talks about “propinquity”–setting up your environment to increase your chances to make healthy choices and decrease your chances to make, well… the other ones. 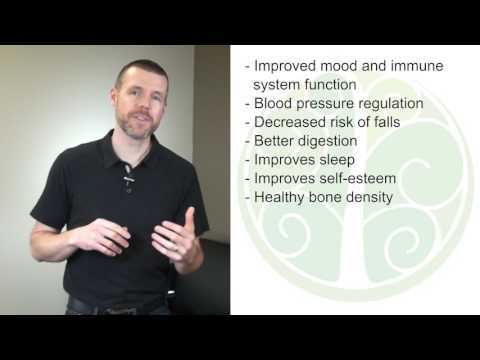 Chiropractor Kalona IA- Build a Better You! 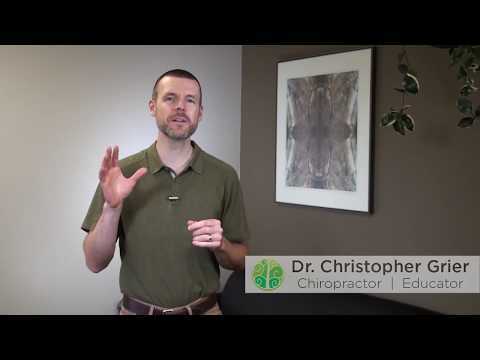 Dr. Chris Grier talks about how you can build a better you! 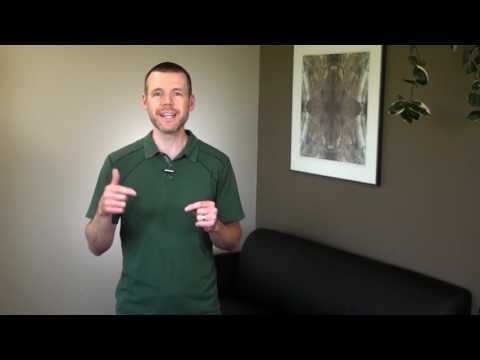 Listen to this concept that can help you seize control of your own health outcomes! 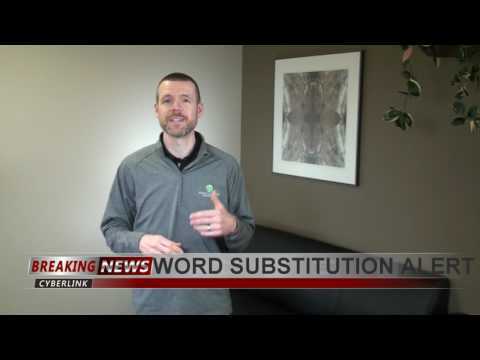 Dr. Chris Grier talks about how using two common words can ruin self-esteem, happiness, and productivity, and he provides the remedy for these words, too! 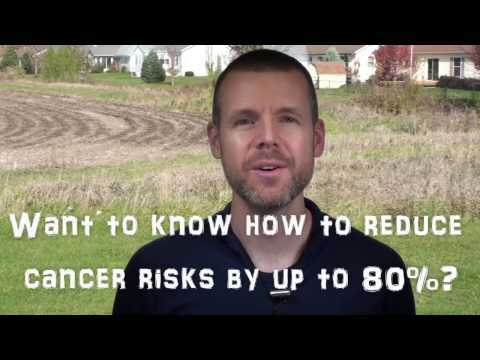 Chiropractor Kalona IA- Could Vitamin D be the Answer to Cancer? Dr. Chris Grier talks about the amazing relationship that research has shown between Vitamin D and Cancer prevention. Could Vitamin D really be the answer to cancer?